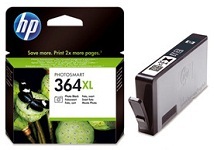 Ink Cartridges Compatible with HP Photosmart Premium Fax e-All-In-One C410b printers. 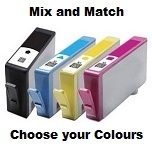 Ink cartridges for your HP Photosmart Premium Fax e-All-In-One C410b printer. Genuine HP Photosmart Premium Fax e-All-In-One C410b Ink Cartridges. Genuine HP Photosmart Premium Fax e-All-In-One C410b Printer Ink Cartridges. Genuine HP Photosmart Premium Fax e-All-In-One C410b Printer Cartridge. Genuine HP Photosmart Premium Fax e-All-In-One C410b Inkjet Cartridge. Genuine HP Photosmart Premium Fax e-All-In-One C410b Cartridge. Genuine HP Inkjet Cartridge for HP Photosmart Premium Fax e-All-In-One C410b printers. 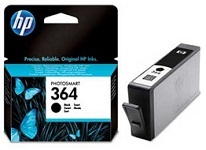 Genuine Ink Cartridge for use in HP Photosmart Premium Fax e-All-In-One C410b printers. Genuine Ink Cartridge for your HP Photosmart Premium Fax e-All-In-One C410b printer. Genuine HP Printer Cartridge for your HP Photosmart Premium Fax e-All-In-One C410b . Genuine HP Photosmart Premium Fax e-All-In-One C410b Ink Cartridge. 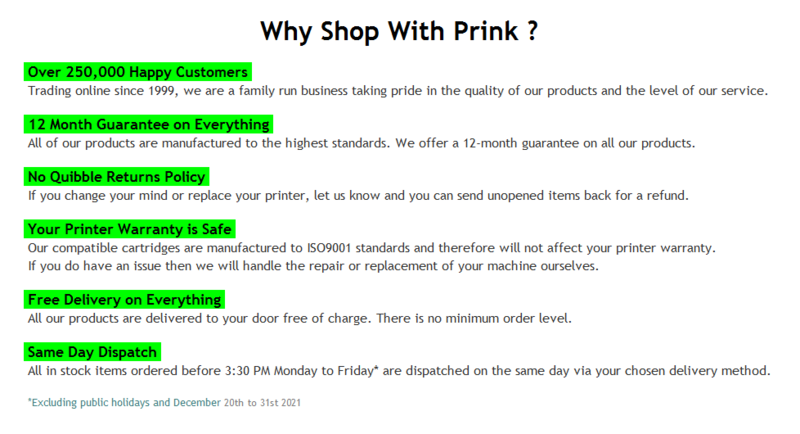 Genuine HP Printer Ink Cartridge for your HP Photosmart Premium Fax e-All-In-One C410b . Genuine HP Product for use in HP Photosmart Premium Fax e-All-In-One C410b . This is a long name to give a printer but Hewlett Packard seem to be set on giving as much information possible in the title of the printer. 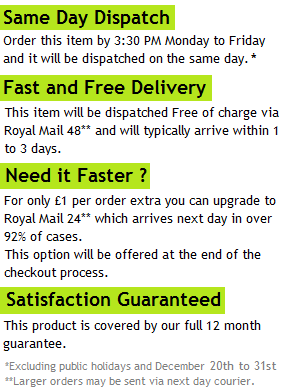 As the name suggests, this model performs copying, printing, scanning and faxing. It has lots of extras including a 60mm LCD colour display which is simple to operate and a powered photo paper print tray that slides in the paper as you select the print. There are sockets for Ethernet connectivity and a wireless link. HP photosmart premium fax e-all-in-one C410b ink is sold in five colours. These include an extra black that is fast drying and is the best ink for photos. HP photosmart premium fax e-all-in-one C410b ink cartridges will deliver lab quality prints which will not fade. 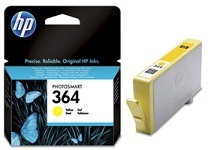 The ink cartridges for this model are simple to install and you can use HP photosmart premium fax e-all-in-one C410b compatible inks as well as OEM inks. 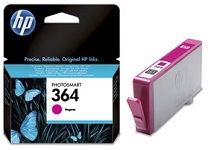 The individual black ink that is used for photographs is supplied in the pack. HP photosmart premium fax e-all-in-one printer ink cartridges deliver singularly good results that encompass smooth contours and well saturated colours. The most economical way to use this printer is to buy the high capacity cartridges which give prints that cost around 3 pence for mono and 10 pence for colour.